Spreefeld is a housing cooperative created as a pilot project to contribute to the ongoing debate around the development of the Spree riverbank surrounding. The result is an area of 6.000 square meters of residential and work space. Besides apartments, offices, a shared kitchen and shared community facilities, Spreefeld also provides public access to the Spree and public spaces at the riverbank: two-thirds of the site remain unbuilt to allow for public uses. 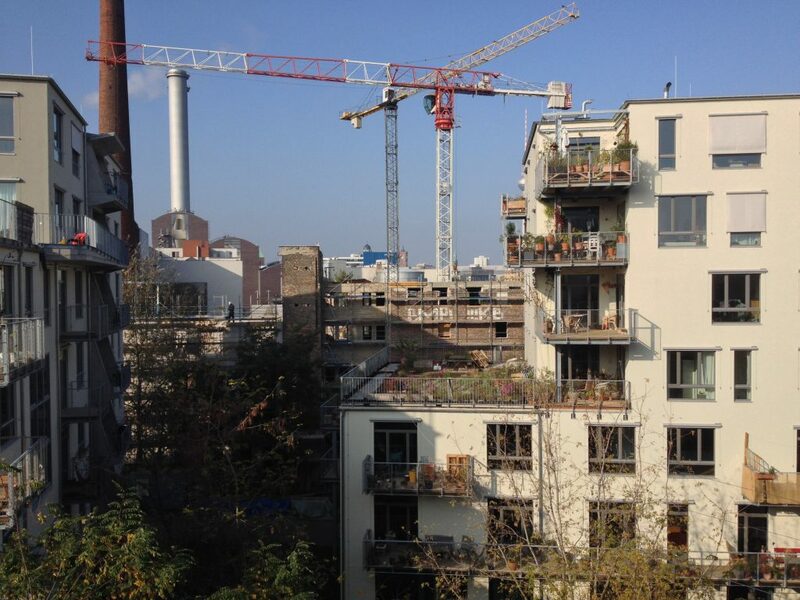 Berlin, Community, Economy , community, cooperative, economy, English, green spaces, housing, ownership, public spaces, video.